Welch's has a new contest! 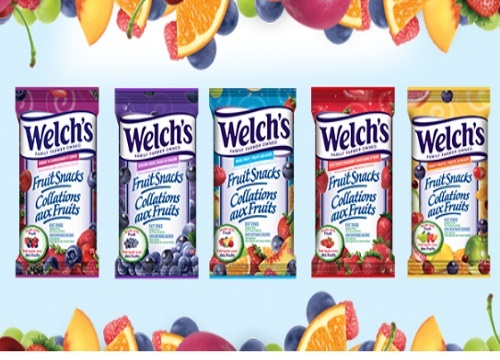 Vote for your favourite Welch's fruit snacks for a chance to win prize packs! Each winner will receive a 12 count box of Welch's mixed fruit snacks. There are 150 prizes up for grabs! Limit 1 entry, per person, per day. Contest closes July 8 2016. Quebec is excluded.